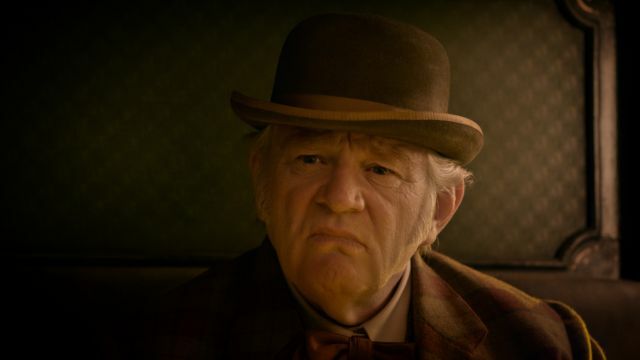 The first Netflix Original from the Coen Brothers, The Ballad of Buster Scruggs was initially advertised as an anthology series but eventually came out as an anthology film. 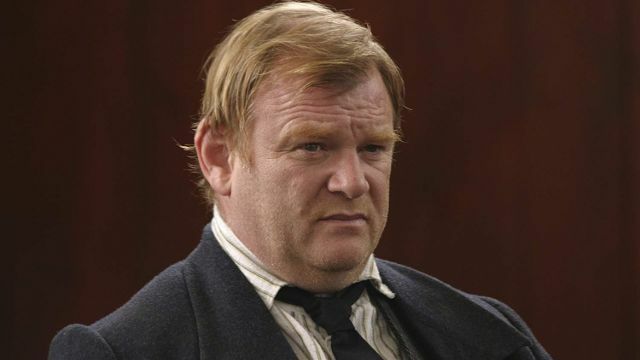 The final segment of six, titled “The Mortal Remains,” sees Gleeson playing a disarmingly comedic and menacing character simply named Irishman. His role in the segment is unclear for a moment, but once his part becomes clear it’s obvious how genius his part of the film is. 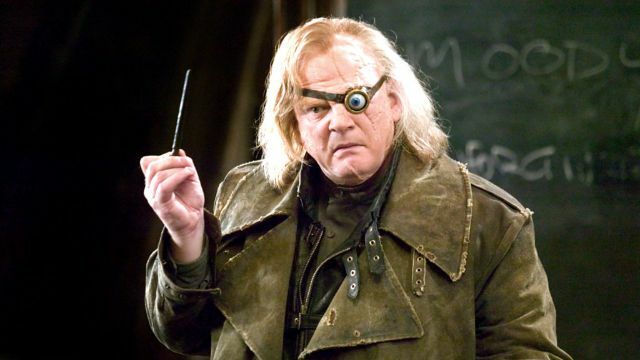 It’s one of the best parts of the movie, and one of the best roles of his career. 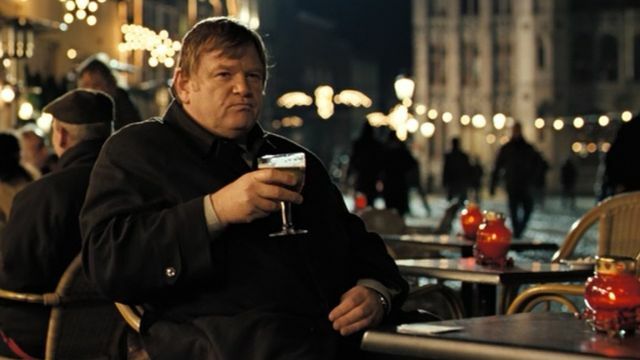 Costarring alongside the other greatest Irish actor, Colin Farrell, In Bruges features Gleeson starring in Oscar-winner Martin McDonagh’s first feature film. Tracking two hitmen as they await their next orders, the movie is another dark comedy for Gleeson. Farrell and Gleeson’s characters find themselves stuck in Belgium, the last place that Farrell wants to be. It’s one of Gleeson’s funniest performances so far. Speaking of funny performances, Gleeson in Paddington 2 is not to be missed. 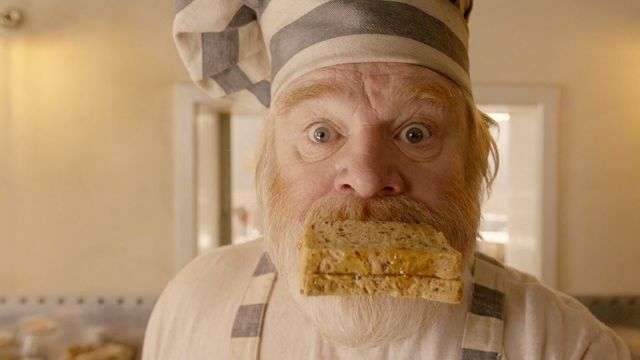 Playing a grisly and intimidating prison cook that everyone in the jail fears, Gleeson goes head-to-head with Paddington (only to be won over, like the rest of us, by Paddington’s ineffable charm). Despite being robbed at the Academy Awards, the film deserves praise for its ability to draw in big A-listers like Gleeson and get them to deliver truly delightful performances. 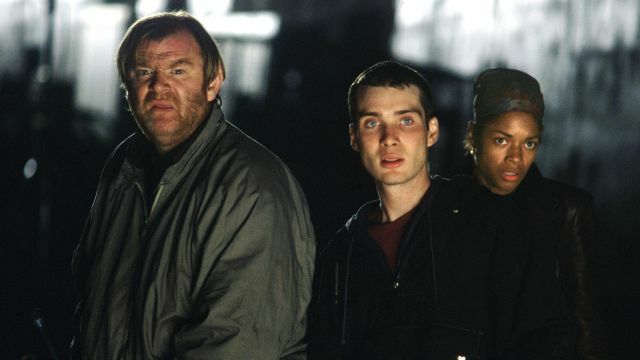 A British post-apocalyptic thriller written by a young Alex Garland, 28 Days Later may or may not be partially to blame for the 21st century’s sudden massive interest in zombie movies. Starring Cillian Murphy and Naomie Harris, the film also features Gleeson as a survivor of the zombie apocalypse. 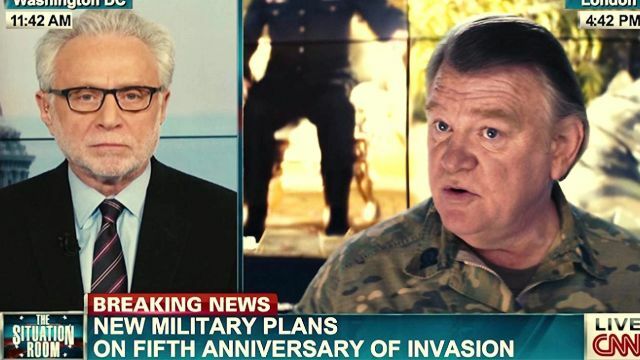 He’s in a smaller role than usual, but he was still just getting started as an actor. 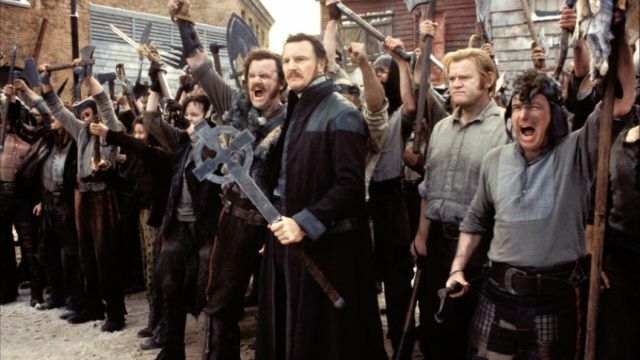 Martin Scorsese’s analysis of old New York and one of the filmmaker’s many long-gestating passion projects, Gangs of New York is a showcase for the genius of Daniel Day-Lewis and Leonardo DiCaprio (as well as a vehicle for a surprisingly great Cameron Diaz performance). Gleeson joins the ranks as Monk, one of DiCaprio’s character’s allies in the fight against notorious gang leader Bill the Butcher. He gets plenty to do here whenever he’s on-screen, making for one memorable performance. Before he was sharing the screen with Cruise in Edge of Tomorrow, Gleeson was co-starring in John Woo’s Mission: Impossible II. Probably the weakest of the franchise so far, the movie had no idea where to take the series and remains the strangest exception to the otherwise impeccable track record of the series. Don’t be fooled, though: just because the movie’s a bit of a mess doesn’t mean the performances are. 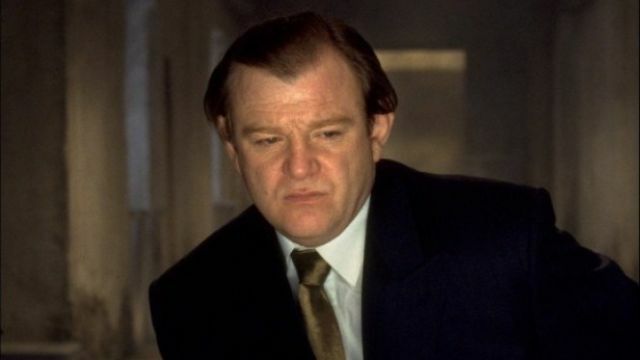 Gleeson plays antagonist McCloy, a CEO of an evil pharmaceutical firm. One of M. Night Shyamalan’s earlier (and more underrated) films, The Village reunites the filmmaker with Joaquin Phoenix to tell a story about a remote community in the woods that lives in fear of the creatures that reside just outside the tree line. Gleeson makes for a great villager here, perfectly encapsulating the right amount of seriousness sand campiness necessary for a good Shyamalan film. Written by David Benioff and based off of Homer’s The Illiad, Troy is the movie that allowed Brad Pitt to show off his chops as iconic literary character Achilles. 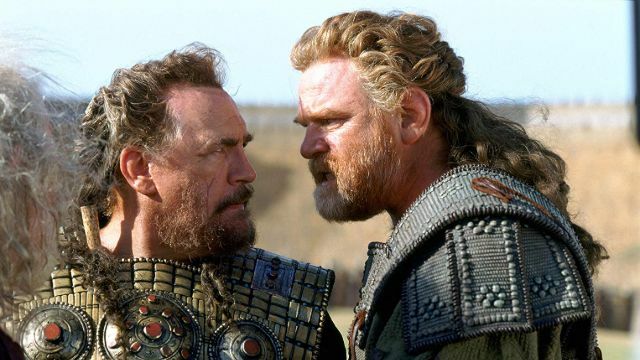 Gleeson plays Menelaus, the king of Sparta and the husband of Helena, often proving to be a real problem for plenty of characters in the film. Pitt might be the star, but this movie no doubt provided plenty of opportunities for Gleeson in the years that followed.